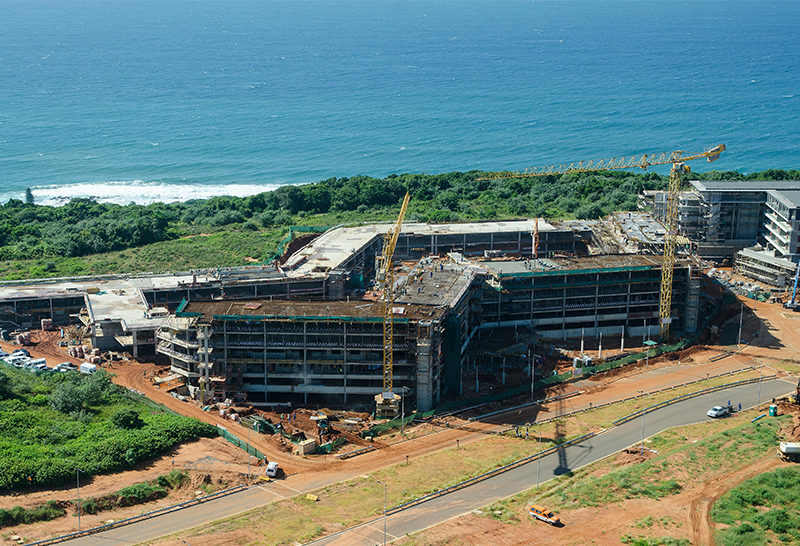 Just two years ago, the Sibaya Coastal Precinct was synonymous with the Sibaya Casino nestled between uMhlanga and Ballito. 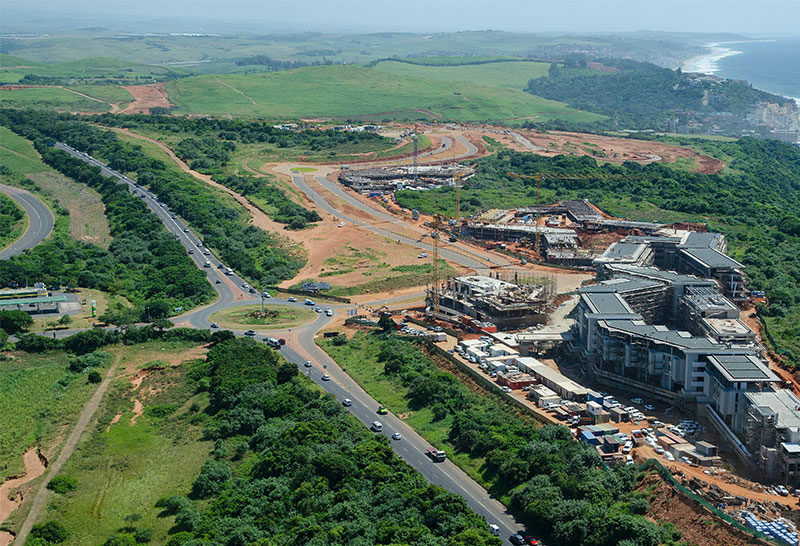 As development has picked up the pace, the Sibaya property market has rapidly taken shape and is fast becoming a fully-fledged, mixed-use minicity which will ultimately rival uMhlanga in size, lifestyle and economic might. Sibaya is a massive project comprising 1 000 hectares of land and will likely be under development for the next 20 years. The precinct is bordered by Ohlanga River in the south and the m²7 road leading into uMdloti in the north, and stretches from the N2 highway in the west to the coastline in the east. The existing Sibaya Casino Complex sits in the middle of the site. The vision behind Sibaya is to create a place where nature is protected but accessible to everyone. The precinct’s urban design is focused on sustainability at its core integrating the needs of people, nature, quality environments and a thriving local economy. Residents will enjoy panoramic sea views and access to 75km of trail through the natural coastal forest. Within just a year of the launch of the area’s first developments – Signature and OceanDune – four more developments have launched, namely, Pebble Beach, Coral Point, Shoreline and Gold Coast. The developments cater to a range of needs and have been well received by the market with strong uptake despite generally mild economic conditions. 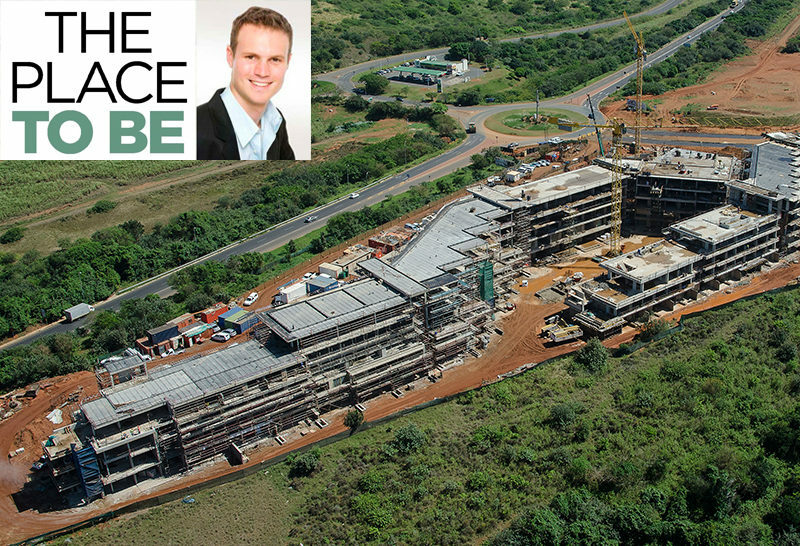 Travelling northwards along the M4 from the BP circle, nestled between the M4 and the coastline, developments on the eastern border include OceanDune and its sister development Pebble Beach, which are both apartment blocks comprising 260 and 160 apartments respectively and are mostly sold out. Immediately north of these developments is Coral Point comprising 150 prime sea-facing apartments currently being marketed for between R1,5million and R5,5million. Neighbouring Coral Point is Signature – the most discerning estate in Sibaya – comprising 45 plots with panoramic sea views and state-of-the-art security. Land prices range from R4,5million to R 10million for 1 000m² to 2 000m², and whilst most sites have been sold, there is still a handful of prime plots that have recently become available. North of Signature and set back from the eastern border, Shoreline is a retirement development being marketed to the over 55year age category. The most recently launched development in Sibaya is Gold Coast, positioned between Signature and the m²7, comprising 202 freestanding THE PLACE With massive development taking place between uMhlanga and Ballito, it’s certainly time to look to the future, writes Gareth Baileyhomes and offering plot and plan options ranging in price from R4million for a 185m² three-bedroom home to R12million for a 460m² five-bedroom home. Gold Coast’s differentiator is that it will feature a full complement of facilities including tennis courts, squash courts, a putting green, an aerobics yoga ballet studio, supertube water slides, a business lounge and a large community centre with an alfresco-style restaurant operated by Renzo Scribante. Even further north, Zimbali Lakes Resort has just been launched. While Zimbali Coastal Resort is renowned for its beauty, exclusivity and sophistication, the Lakes will add a complementary, but more relaxed, accessible and family-oriented offering to this prime coastal location. The resort will include a 750unit retirement village, an 18hole golf course, 218 single dwelling units, 441 sectional title apartments, the 456unit mixed-use Ocean Club, a commercial boulevard, boat, beach and sports clubs, and a resort twice the size of the Fairmont Zimbali Hotel and Resort. In time the M4 will be widened to cater for the increased traffic and ADvTECH have recently committed to opening a private school in the area. A private university is also planning to open a campus. Some may be deliberating over issues relating to service infrastructure or about local economy and national property market conditions. However, we are in a local tailwind market and for the first time in ages, KZN – specifically our coastal stretch from uMhlanga to Ballito and beyond – has become relatively more attractive over the last year than the rest of the country including the Western Cape which has its challenges in recent steep price growth, traffic, and most seriously, water shortages. 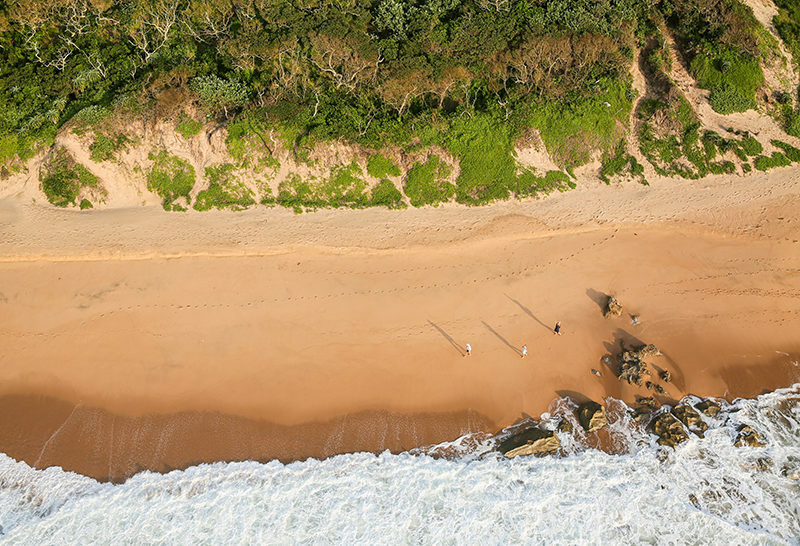 The KZN North Coast ticks all the boxes – location, convenience, security, amenities and sea views. 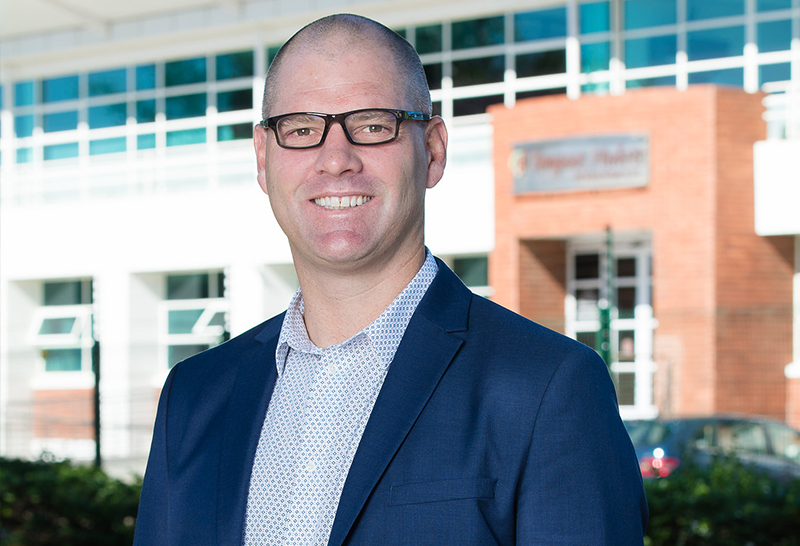 It’s not often that these factors combine so synergistically and those who jump on the bandwagon now will enjoy unique returns as the area matures into a first-class suburb.